RAR files are one of the most popular and most used type of files in PCs, and their usage didn’t change in Windows 10. 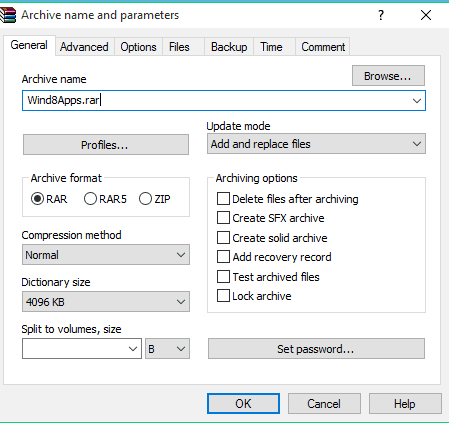 So in this article, we’re going to talk about RAR files, how to create them, how to extract them, and more. 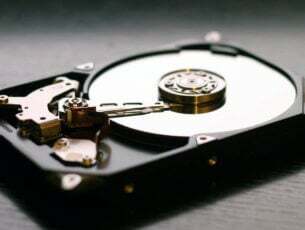 Extracting .rar files from an archive to a computer is as simple as creating a .rar archive, maybe even simpler. 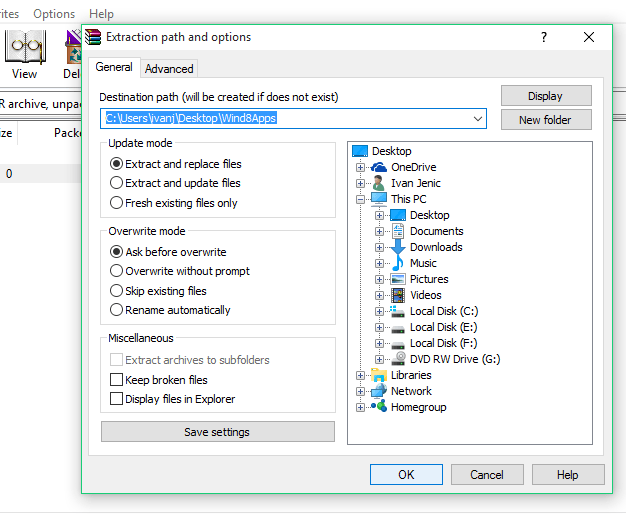 You just need to open the archive and drag files that you want to extract from archive to folder on your computer. 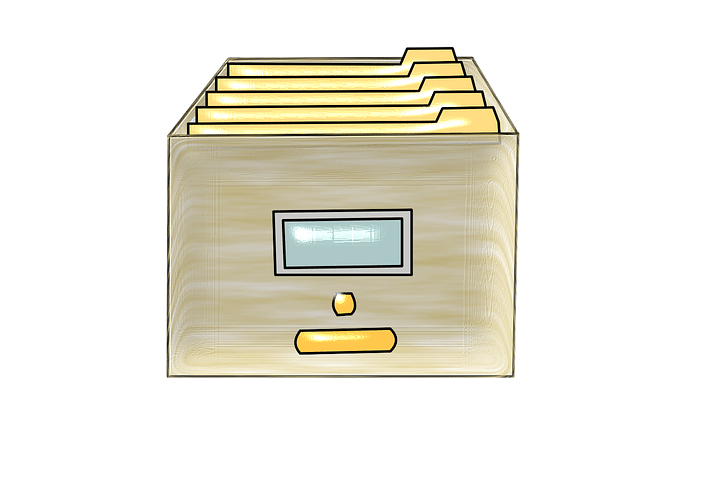 You can open any archive type file as easy as drag-and-drop with FileViewer Plus 2. This is a universal file viewer for Windows that can open and display over 300 different file types. You can download a fully-functional trial free from the official website or buy it at an affordable price. 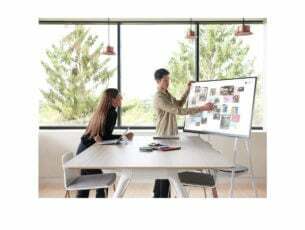 In the right-hand panel, select which actions you want to enable before saving the file: Encrypt/ Reduce photo size/ Convert to PDF/ Add a watermark. 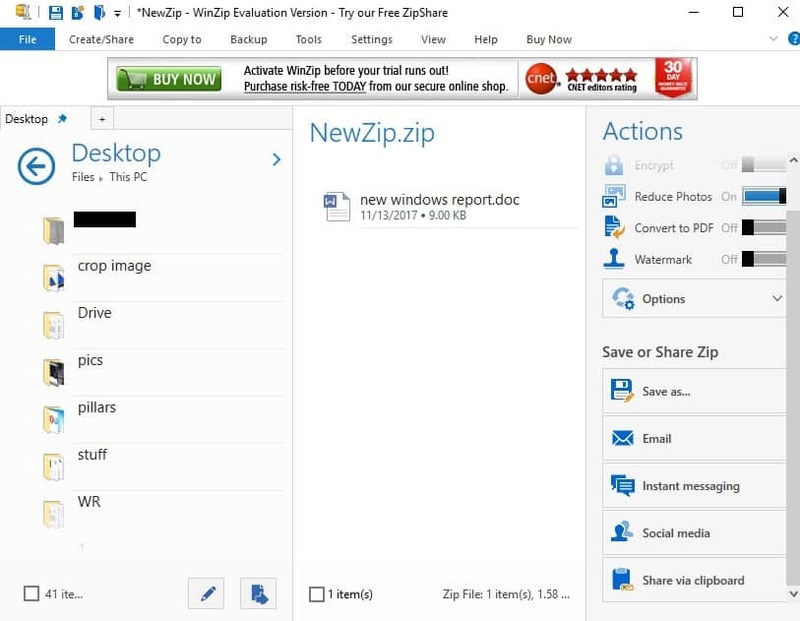 Under ‘Share or save Zip’ you can choose to create the new zip file, email it or share it on social media. 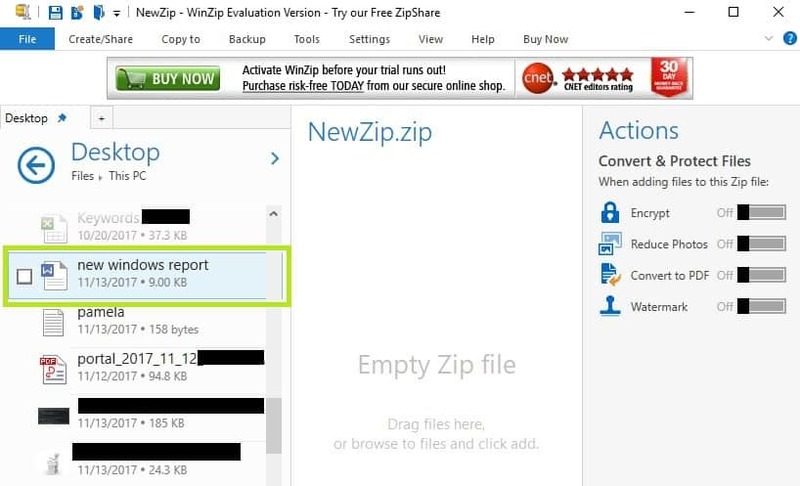 If you don’t want to download and install a dedicated tool to create and extract RAR files, you can also use online resources to generate RAR files. 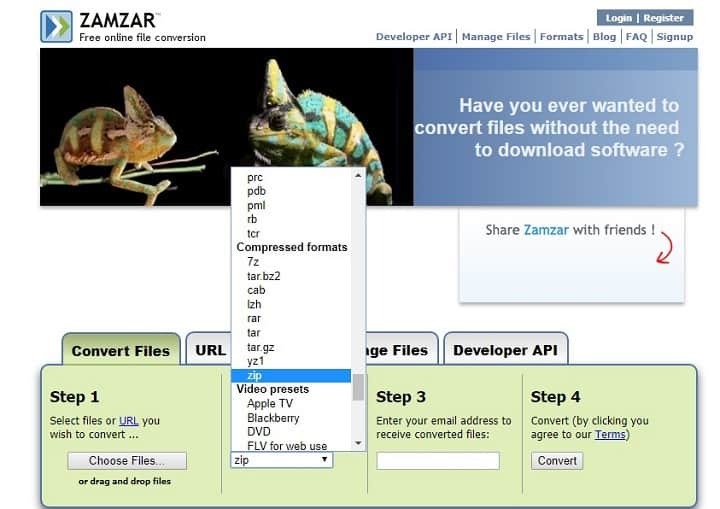 One of the most popular online RAR converters is Zamzar. 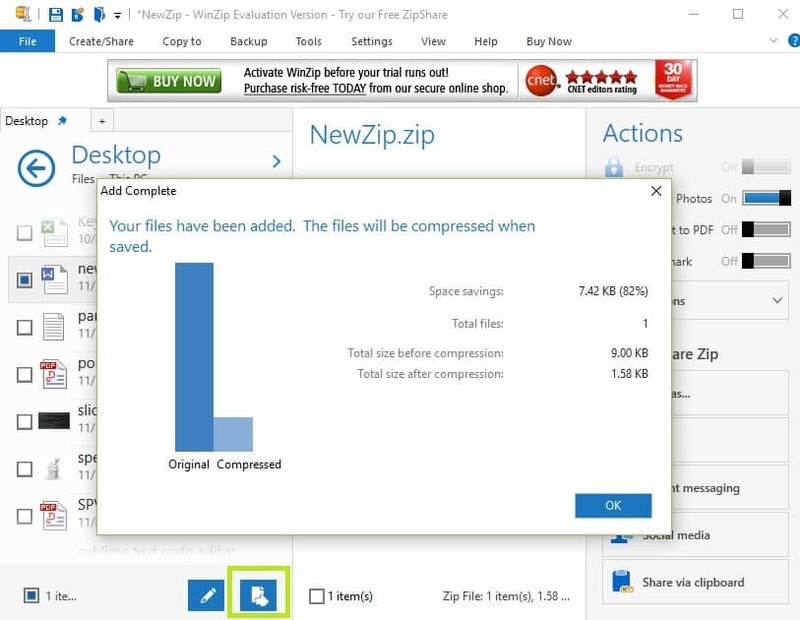 This tools supports over 1,000 different file conversion types, including compressed formats. 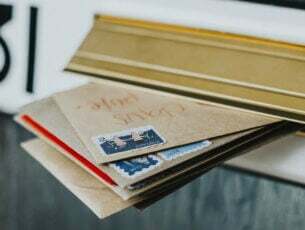 All you need to do is upload the file(s) that you want to compress, select the format to convert to, enter your email address to receive the converted files and then hit the convert button. There you go, if you want to create and extract RAR files, you basically have two options: you can download and install a dedicated tool or use an online platform. 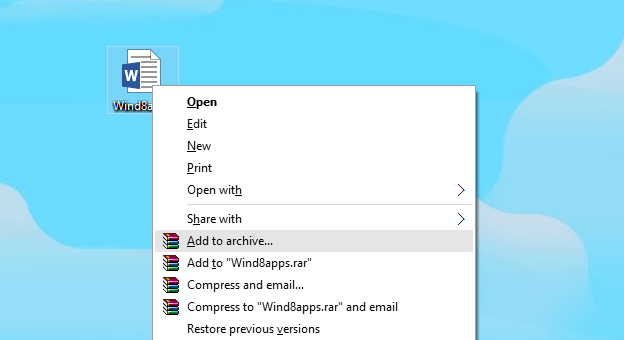 If you’ve got other tips on how to create RAR files on Windows 10, let us know in the comments section below.